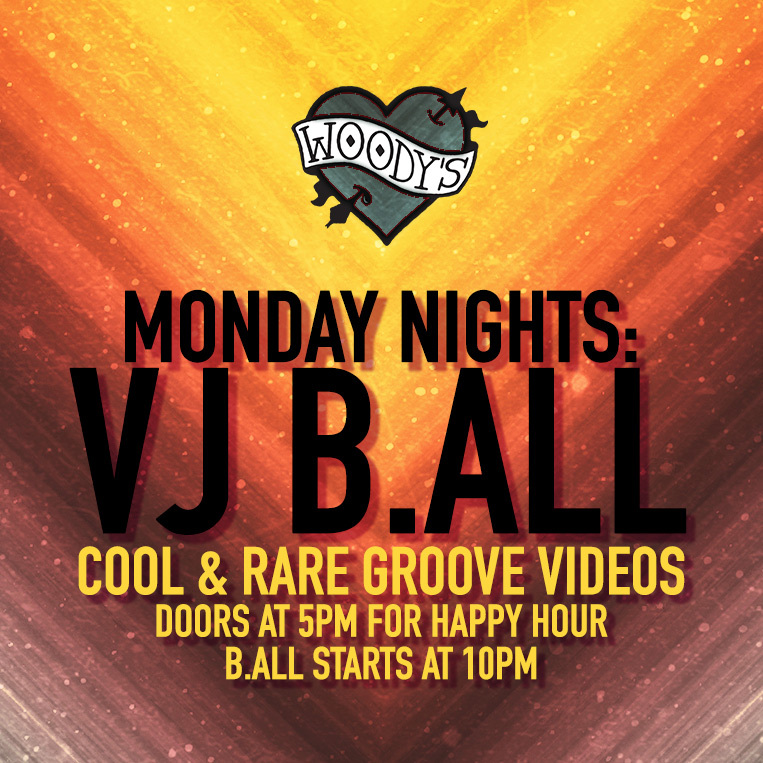 Every Monday Night, VJ B.ALL spins a cool collection of rare and cool dance video grooves from the 90s and early 2000s. It’s like unlocking the coolest time capsule ever!!! 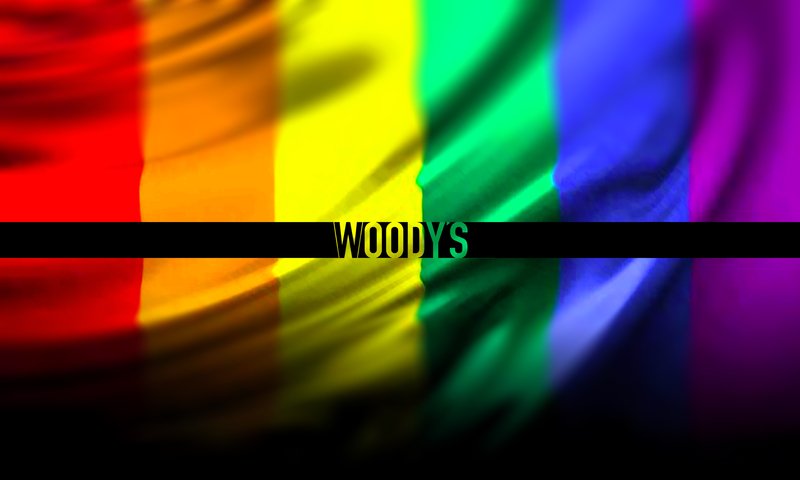 Starting at 10PM and never a cover charge. and over 32 beers and ice cold shots on tap. Arrive early too – Doors open at 5PM with Happy Hour until 8PM!